High school kids across the country are often torn between attending a PWI (Predominantly White Institution) or an HBCU (Historically Black College or University). Obviously, I am biased towards HBCUs because I attend one of the most illustrious ones, Hampton University. At HBCUs everyone pushes everyone else to be the best at what they do in order to compete in mainstream society. However, most of my friends attend PWIs, so I do not have any ill feelings towards them. 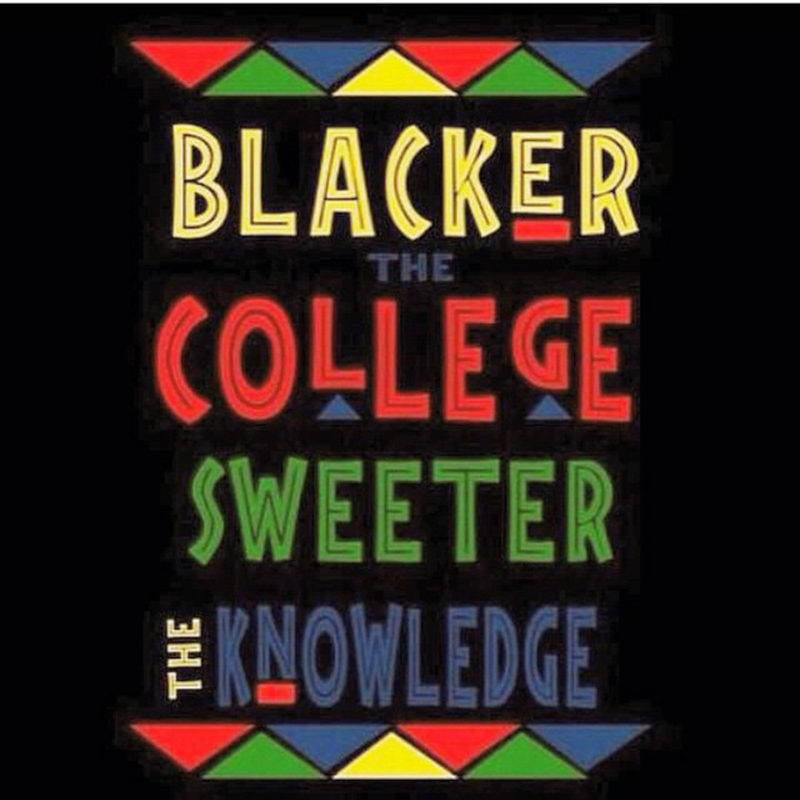 My only problem arises when people attempt to discredit the power of the HBCU. To say that they are no longer relevant strikes a nerve. What's worse is when people who do not attend HBCUs say that they are "easier" institutions to succeed in. In reality, our schools have curriculums just as rigorous as those at PWIs; the fact that many of our schools have a family atmosphere can make the experience even harder. How is that? You might ask. It's very easy to explain. At a traditional college or university, the students are left to their own devices. In class they're hardly more than a number and can often get lost in the fray. However, HBCUs are smaller on average. In fact, the largest HBCU has just over 10,000 students, while the tenth largest PWI has over 30,000 students...the largest has over 50,000 students. If you would like to read some more opinions on the relevance of Historically Black Colleges and Universities, follow the links below. Student loan debt, the college drop out rate, increasing tuitions, the economy and lack of jobs, questions about the traditional learning model, etc. are causing more and more people to take a sobering look at college and consider alternatives. College may be right for you, but you should justify the college option before your exercise the option. The reimbursement alternatives with instruction credits will correspondingly suit your own money related inclinations https://www.smartpaperhelp.com/ You can either reimburse intrigue sum while still in school or a half year after graduation. Furthermore,https://bestessay.education/thesis-writing-services it absolutely wasn't useful for our more helpless custom curriculum understudies. Writing a good quality application essay is not that much tough and it requires more effort to convey the right message in a best possible way. College admission board look for the students who can communicate with an which essay writing service is the best. This further expected schools to give MURANG'A UNIVERSITY OF TECHNOLOGY individualized or specialized curriculum to kids with qualifying handicaps. This web site is often a walk-through like the knowledge. best international school in delhiyou wished about it and didn’t know who must. Glimpse here, and you’ll absolutely discover it.